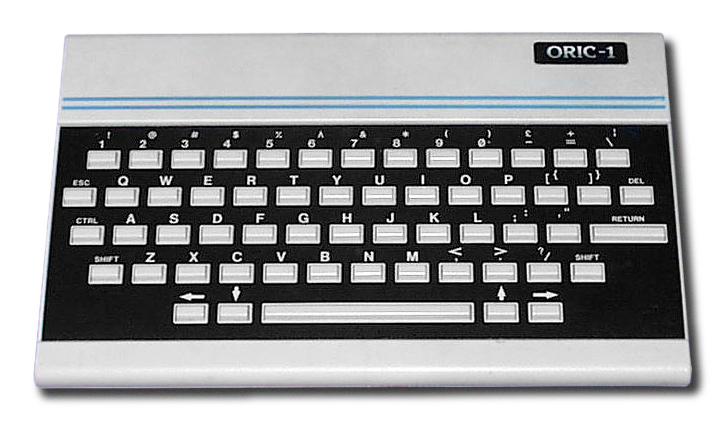 Developing games has long been a hobby of mine: some of my earliest memories are sitting in front of our old Oric-1 for hours copying listings from telephone directory-sized tomes to play variants of Light Cycles and Zodiac, then later fiddling with the variables to see what did what. Back in April I entered the Ludum Dare 48 hour game development competition. This is a great exercise in developing a finished product of limited scope within given time constraints. With over 2,500 entries, mine placed 49th, which isn’t too bad. It also received some good press from a few reputable gaming blogs, which was more than enough to convince me to make it a full game. Being a one-button game, it’s perfect for mobile, so my first step was signing up to the app store (never again! 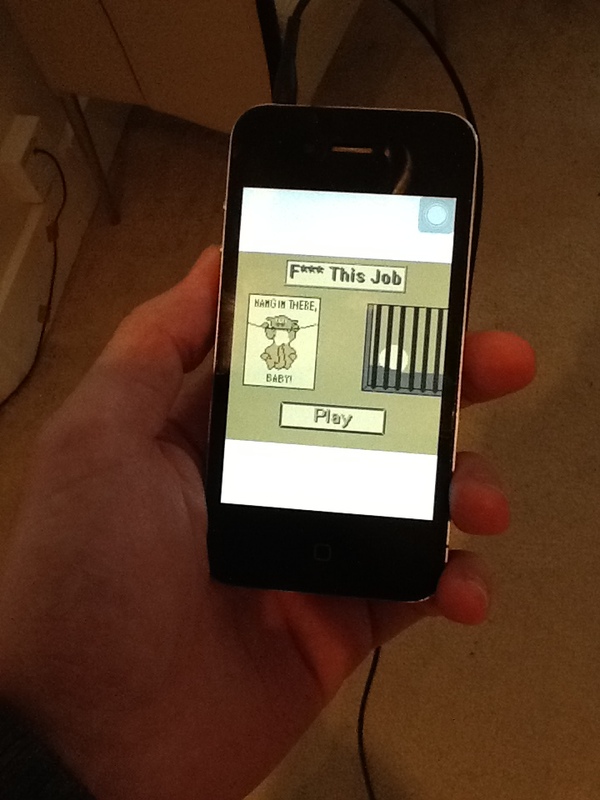 ), compiling it to an Adobe Air application, and getting it running on the iPhone. After a day or two, it was slogging along at <5fps on my iPhone 4. After a bit of research, I discovered that there was a growing Haxe port of the excellent Actionscript Flixel engine, which my game used. I’d heard about Haxe a few times and was interested in it’s ability to compile to Flash, mobile and Windows binary all from a single source, so I decided to give it a try. Roughly six hours of porting later and I had it running at a constant 30fps on my iPhone. Success! That was back in mid-June: since then I’ve added a huge amount of content to the game and brought on an excellent artist to replace my shoddy programmer art. The game is now looking and playing wonderfully, and I’m hoping to launch it sometime in the next couple of months simultaneously on Web and iPhone (later Android). In summary: Haxe is pretty amazing; you should really give it a try.